There are 3 elements that will make your experience at Collins Builders different than any other builder. Jacksonville is where we live. This is our town. Our families are here and we support local businesses around this bold city of the South. We take communication seriously with our homeowners. The more informed in the process, the better the relationship with the buyer. Our mission is to glorify God with the talents He has given us. With this mindset, we strive to put God on display in every facet of the home building process. We know our sole purpose is to glorify Him. 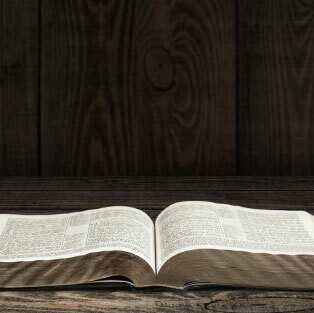 For decades, the Collins name has been associated with faith, family, and home building. 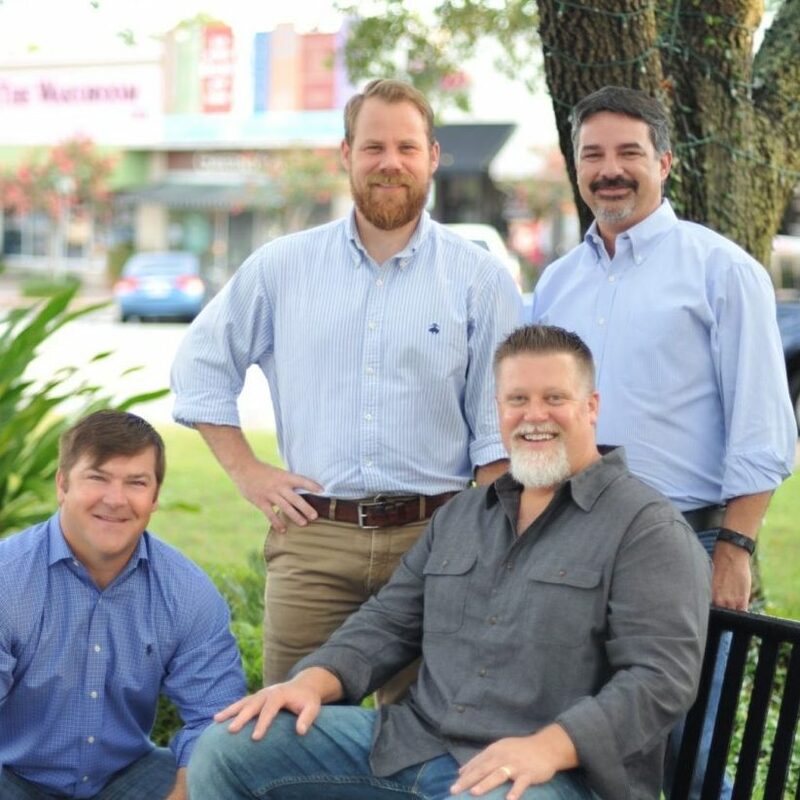 Our entire team at Collins Builders in Jacksonville, Florida, has a passion for creating and constructing homes and we are guided by our faith in every aspect of what we do. In addition to Jacksonville, we specialize in new home construction in Mandarin, St. Augustine, Orange Park and surrounding areas. 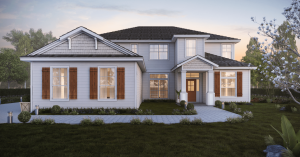 Our new home builders in Jacksonville, FL are dedicated to quality; from new home plan design to locating and purchasing quality materials, to helping our clients with the many colors and finishes for their new homes, to the construction of our homes and beyond. We feel strongly about relationships with our clients and make it a priority each and every day to apply a “servant heart” to our clients’ needs. From our many years of experience, we understand what it takes to create a successful project -and we do it with integrity. 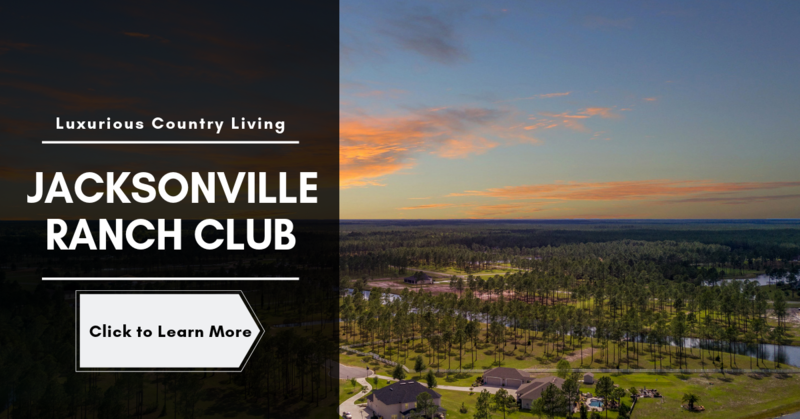 Our team of custom home builders in Jacksonville has created a seamless process for our clients, thereby creating a relaxed and enjoyable experience from beginning to end. Each home that we build receives the personalized attention of each and every member of our new home team and starts before plan design even begins. It is important to us that we get to know, listen to, and understand each of our clients in order to best serve their needs, which in turn, allows us to create a successful project with a clear vision and a predictable outcome. Regardless of architectural style, your new Collins home will have the look and feel that you’ve always wanted. This inspiration follows through whether you are building a home for a growing family or one where you plan to retire. Contact us today about building your dream home. Our company builds new homes for clients in Jacksonville, Florida, and the surrounding areas.